Have you ever dreamed of leaving it all behind to just tend sheep and knit? 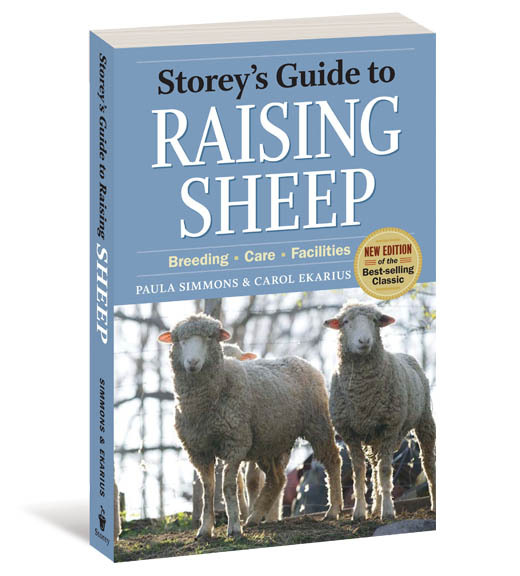 Inspired by a "chance encounter" with our book Storey's Guide to Raising Sheep, Susan Gibbs (above) ditched her hectic job at CBS News and decided to start raising sheep. 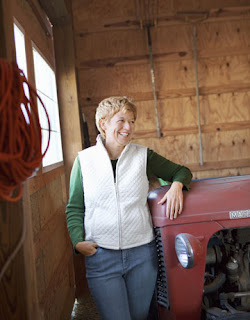 You can read about her successful and inspiring midlife career change on the Countryliving blog: A Real-Life Green Acres: Susan Gibbs and Her Yarn Farm. Is there a book that's changed your life? Perhaps there's a Storey book that could.